OverviewGeorgia is home to great 4x4 trails to go off-roading. Whether you head towards Tallahassee, Florida or north towards the Blue Ridge mountains, you'll have fun exploring along the way. At Stallings Chrysler Dodge Jeep Ram in Thomasville, GA we have a great selection of some of the best all-terrain vehicles available. Read on to learn more about some of our favorites. Lease an off-road vehicle at your local Thomasville, GA dealership. The iconic Jeep Wrangler is a no-brainer when you're looking for a vehicle with superior off-road capabilities in Thomasville, GA. 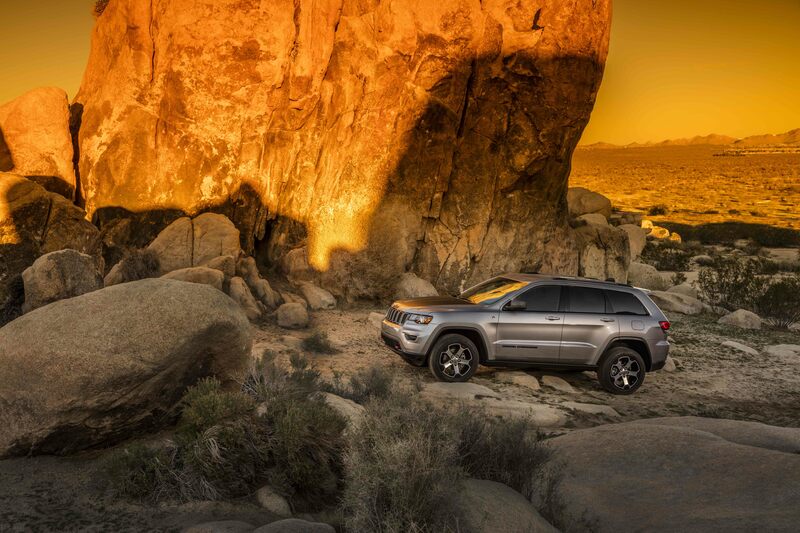 This tough SUV was built with adventure in mind. Available in 10 different models, you can customize the Jeep Wrangler to your heart's content. Choose between multiple Jeep four-wheel drive systems and suspensions to create the perfect SUV for your lifestyle. Standard features like rear and front stabilizer bars, a fuel tank skid plate, and electronic roll mitigation ensure that you stay safe on the trails. Feel free to tackle any terrain, thanks to hill-start assist and all-terrain tires. 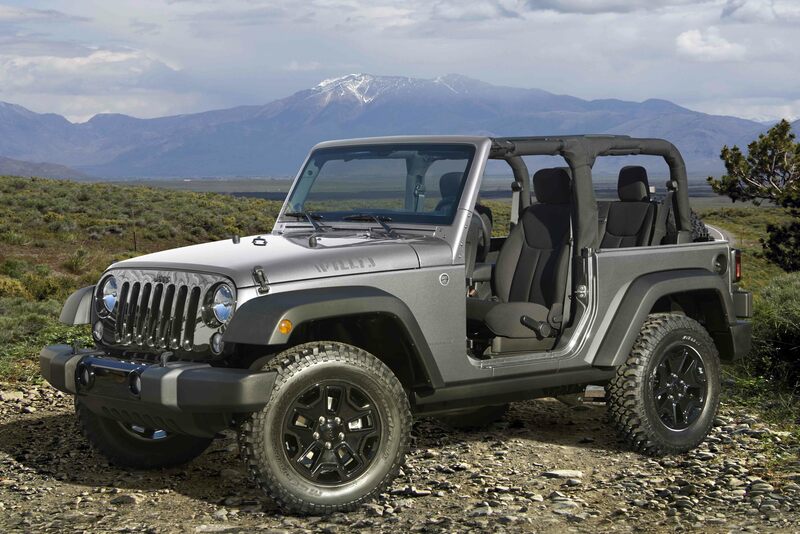 The Jeep Wrangler the perfect companion to take on your next off-roading trip. 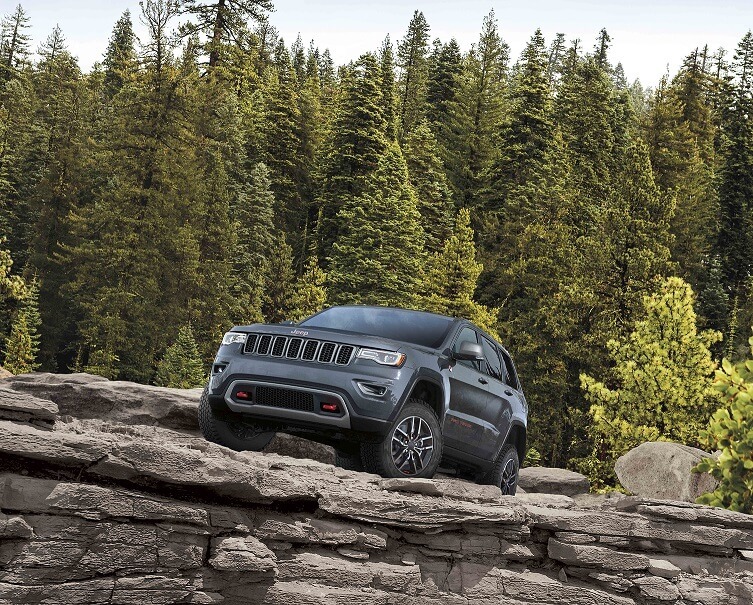 If you're looking for a more upscale driving experience without sacrificing off-roading capability, the Jeep Grand Cherokee is an excellent choice. With 11 different models to choose from and various Quadra-TracⓇ and Quadra-DriveⓇ four-wheel drive systems, you can customize this Jeep SUV with the specific features you're looking for. Jeep Selec-Terrain™ is available on certain models, allowing you to optimize the Jeep Grand Cherokee's systems to handle conditions like sand and mud, as you explore the back roads of Thomasville, GA. Enjoy a comfortable ride with dual-zone automatic temperature control, available heated front seats, and the latest in vehicle connectivity. The Jeep Grand Cherokee is the ideal combination of power, capability, and comfort. In addition to the Jeep SUVs mentioned above, Stallings Chrysler Dodge Jeep Ram offers many other vehicles suited for off-roading. When you find a car that speaks to your adventurous spirit, our finance professionals will work with you and your budget to find the best financing option for you. Visit our Thomasville, GA car dealership today to go for an exciting test drive. We look forward to helping you start your next adventure!